If you want to check out what makes these TVs fantastic along with some worthy alternatives, keep on reading! As usual, Consumer Reports is a bit behind, so we update the list to contain only the models that are available today. 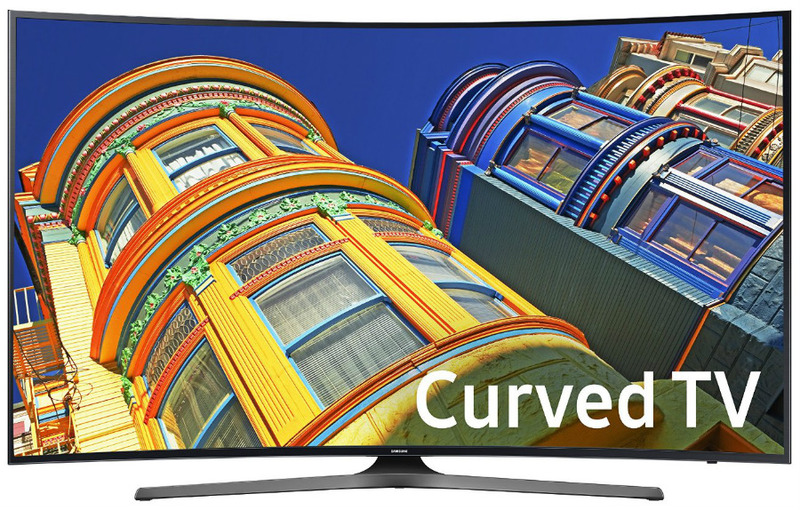 Note: You can also check out our Consumer Reports-based OLED TV Guide here. 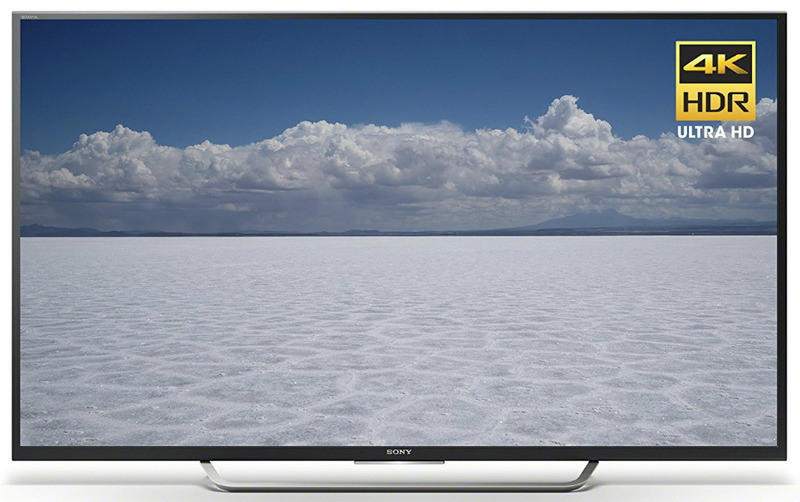 40-inch to 43-inch HDTVs are excellent options you need an affordable secondary for a room in the house or if space is limited. 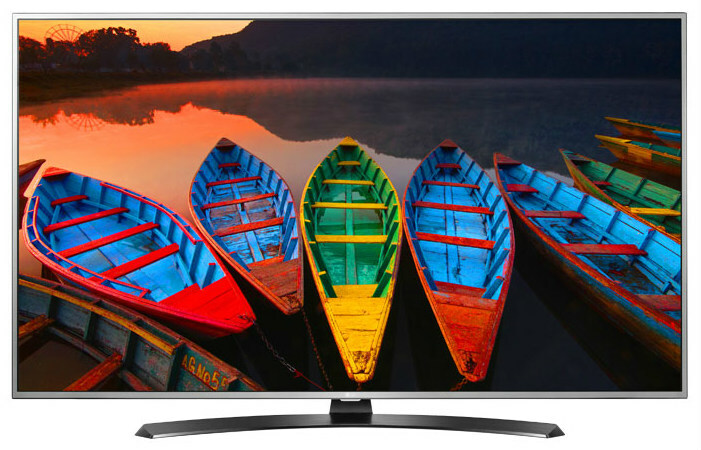 This category is also the best place to look for TVs that don’t compromise excellent visual qualities for less than a grand. 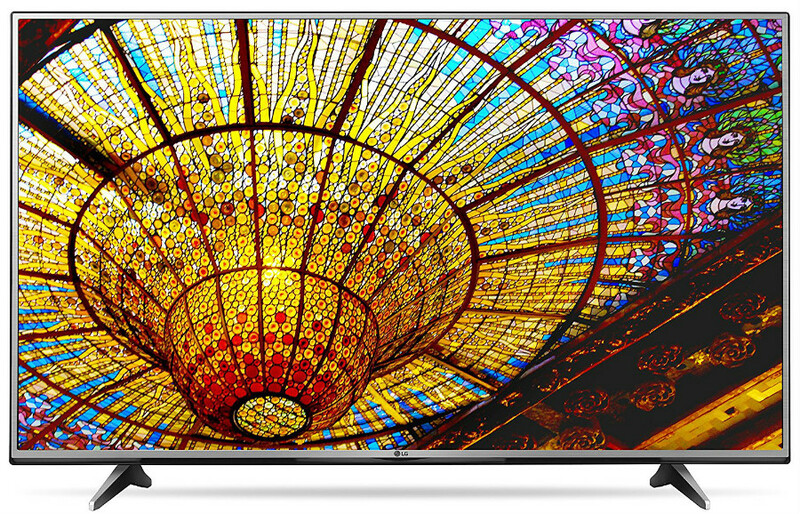 The Vizio D40U-D1 offers the best HD picture quality aside from its UHD native resolution in this lineup along with a reasonable blur reduction capability. 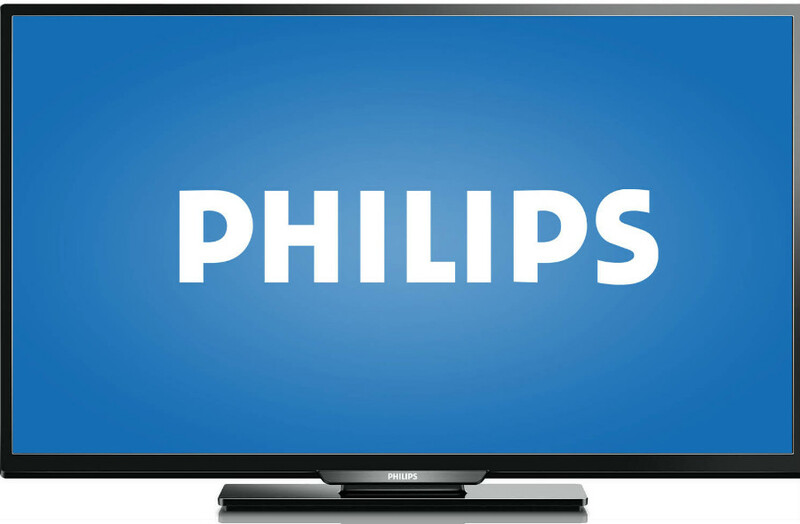 If you want a cheap option for 1080p viewing, the sub-$300 Philips 43FL4609 and its superb viewing angles is a great entry-level TV. 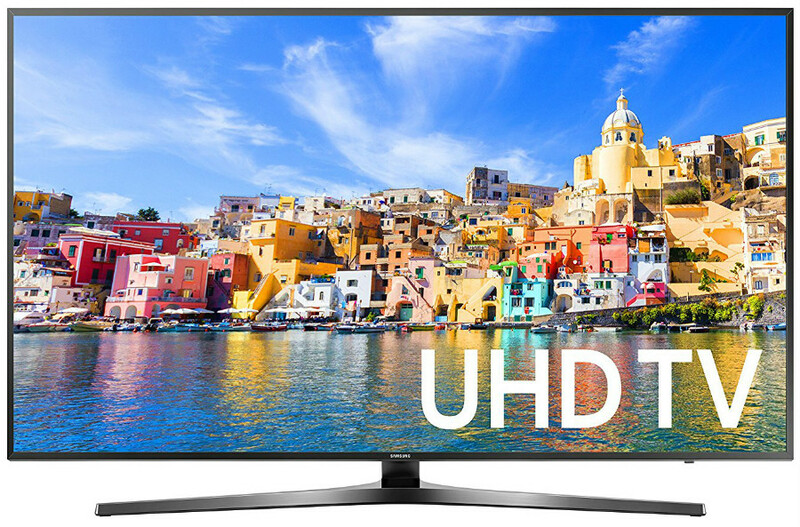 If visual quality and clarity in both FHD and UHD at a reasonable price is what you are after, then nothing beats the Samsung UN40KU6300 and its slightly larger sibling. It’s no surprise that the LG 43UH6500 is the best when it comes to viewing angles thanks to the Korean brand’s expertise in IPS technology. 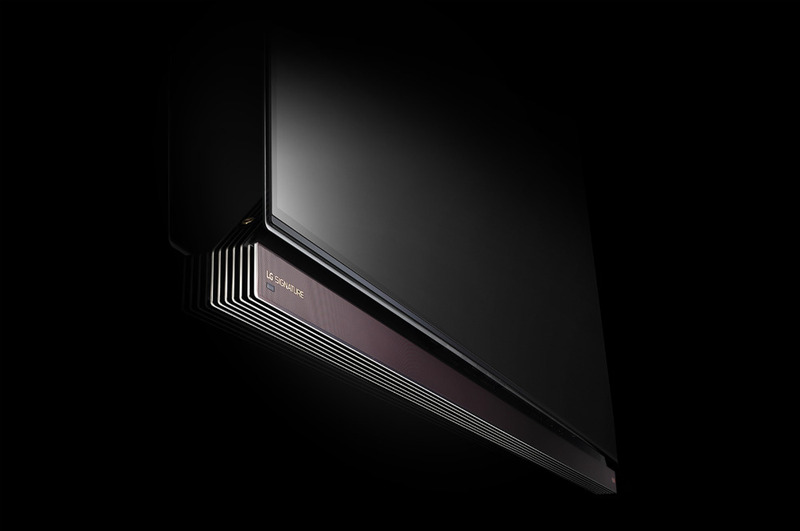 If budget permits, the Samsung UN40KU7000 is the latest and greatest 40-incher that offers extremely clear 4K visuals that sets it apart from the rest. TVs that come in 49 Inches to 55 Inches are considered the happy medium and is probably the highest selling bracket in LCD TVs. This goes to show that it Consumer Reporta’s long list of entries is the most populated in the bunch. However, don’t fret; we’ve already picked out the cream of the crop for you. The slightly larger Samsung UN55KU630D, like its 40-inch variant, is our top budget pick for this category thanks to its excellent clarity when viewing 1080p and 4K media. 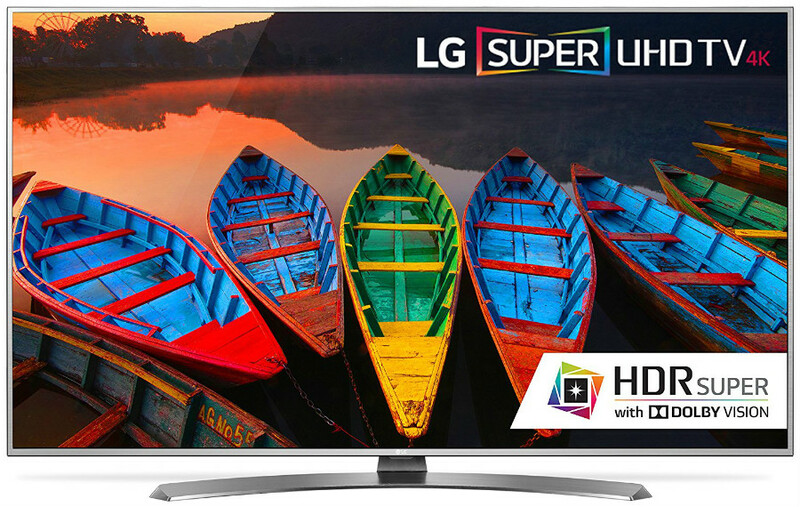 The LG 55UH6150 takes a few hits to its rating due to the slightly lower performance in FHD viewing, but its excellent 4K output with great viewing angles more than makes up for it. 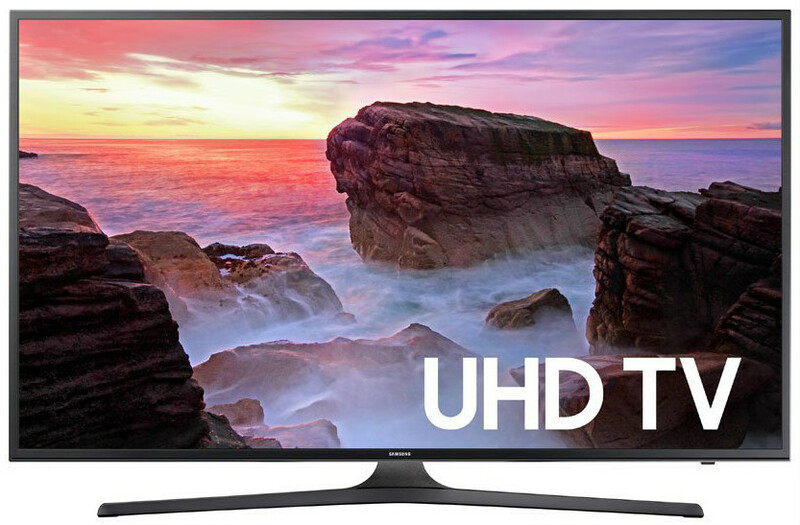 The Samsung UN55KU6500 takes the series excellent track record in FHD and UHD clarity and packages it with an upgraded audio package. The LG 55UH7700 is a bit more expensive than the previous option, but its super clear panel with excellent blur reduction performance makes it great for gaming. 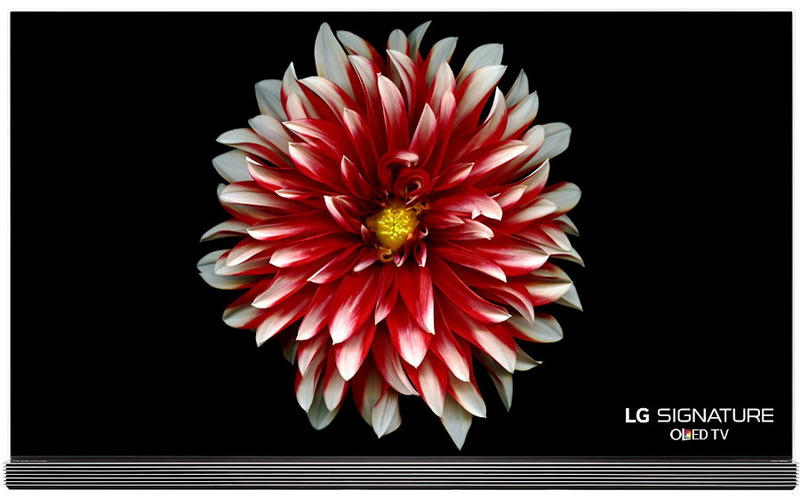 The LG OLED55E6P is the best in class option thanks to its OLED screen with jaw-dropping qualities and the built-in 2.2 channel soundbar with 40W of power. The cheaper LG OLED55B6P shaves off the sound bar and several hundred bucks to its price but it still offers an identical OLED panel with similar performance found on the three-grand E6. 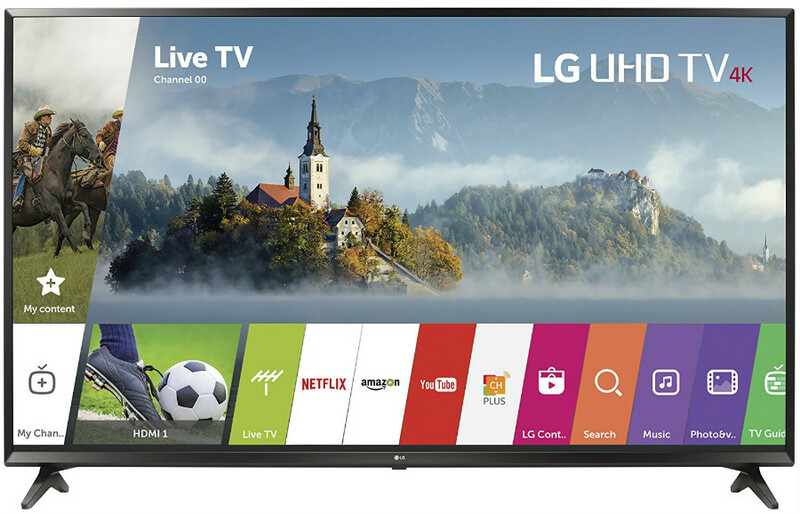 The LG 65UH615A offers the best bang for your buck in the 65-inch segment thanks to its excellent 4K output and reasonable performance in sound and motion blur quality. 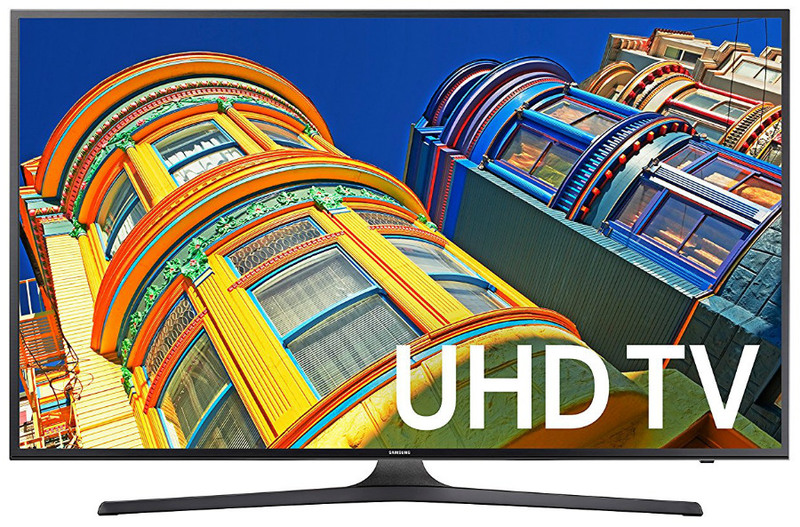 The Samsung UN60KU6300 is a worthy adversary to the LG unit above because even if it takes a hit to viewing angle quality, it does come with a better 1080p/4K output and audio package. For a bit more cash, the LG 65UH7650 is your best bet for movies and 4K streaming thanks to its excellent screen and decent sound system. If couch gaming is your main purpose, the Sony XBR-65X750D is a more responsive option to the LG above. 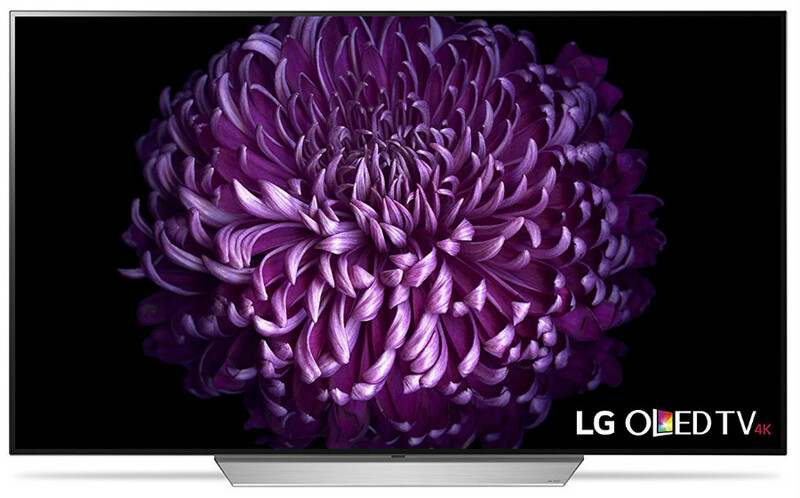 The LG OLED65G6P is the brand’s OLED and sound bar-equipped crown jewel that’s best as a living room centerpiece or blowing your crowd of guests away. 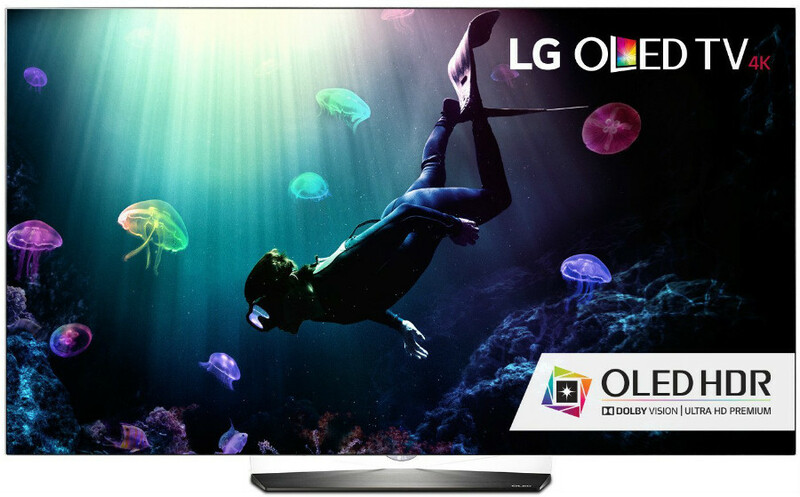 Choose the LG OLED65C6P if you want to save a boatload of cash and only need the gorgeous OLED screen with identical specs to the G6 minus the flagship-level extras like that sweet soundbar. 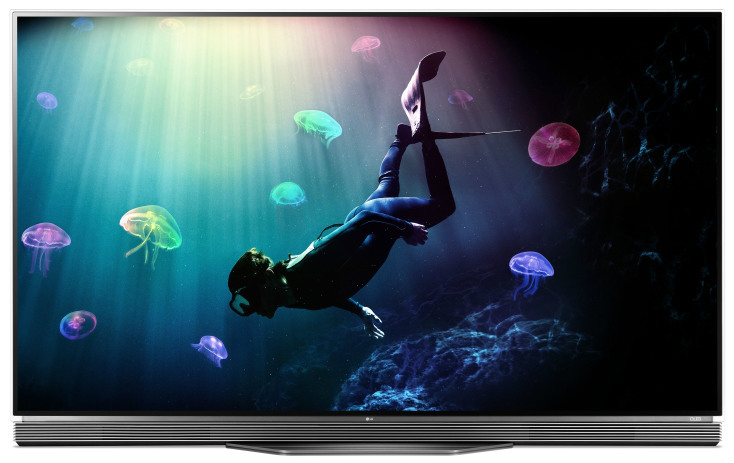 Extended Warranties are Not Worth it: LCD TVs and their technologies have reached engineering pinnacles and milestones, so most of the models available now are very reliable. The best way to get extended warranty plans is to buy from retailers who offer them automatically when you buy a new TV. High-End Cables are a Waste of Money: Expensive and specializeda HDMI cables are nothing more than marketing gimmicks that command higher price tags. Amazon offers affordable 6-foot cables from brands such as Cable Matters and their very own AmazonBasics for more or less ten bucks. Ask for Month-Long Price-Match Guarantees – LCD TV pricing frequently fluctuates, so it’s better to have the option to get more savings when they do. Ask for a 30-day guarantee, but don’t let the fun of waiting for price drops distract you from your new LCD TV.